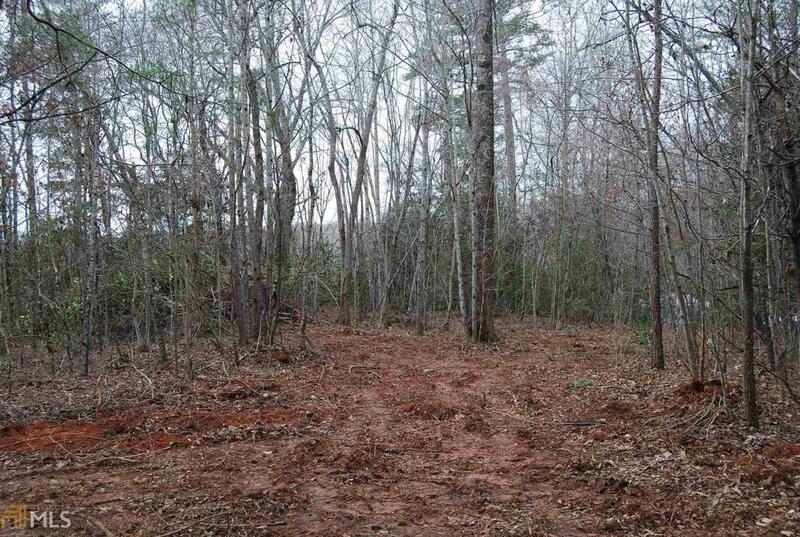 Extremely Well Laying Lot, Located @ the End of a Cul-de-sac, In the Small Community of Panacea. Located just outside of Clarkesville, Panacea offers reasonable C&R's (1,400sq/ft minimum) & a tranquil setting. Lot 24 was one of the very first lots purchased & with its beautiful setting...is definitely one of the very prime lots within this community.